Music & Arts is committed to music education, which is why we teach over 1.5 million private music lessons per year. We are privileged to be part of their musical journey and we look forward to helping you find your voice, whether it be guitar, piano, clarinet, trumpet, violin, flute, drums, or, err…voice! Our lessons are customized by hand-selected, background-checked, university-trained instructors to fit your skill level, age, or favorite genre of music in a family friendly environment. Come see for yourself! Sign up for one month of lessons and receive a FREE GUITAR* with purchase. NOTHING BEATS GETTING A DEAL! That’s why Music & Arts is proud to share our best Black Friday coupons ever. 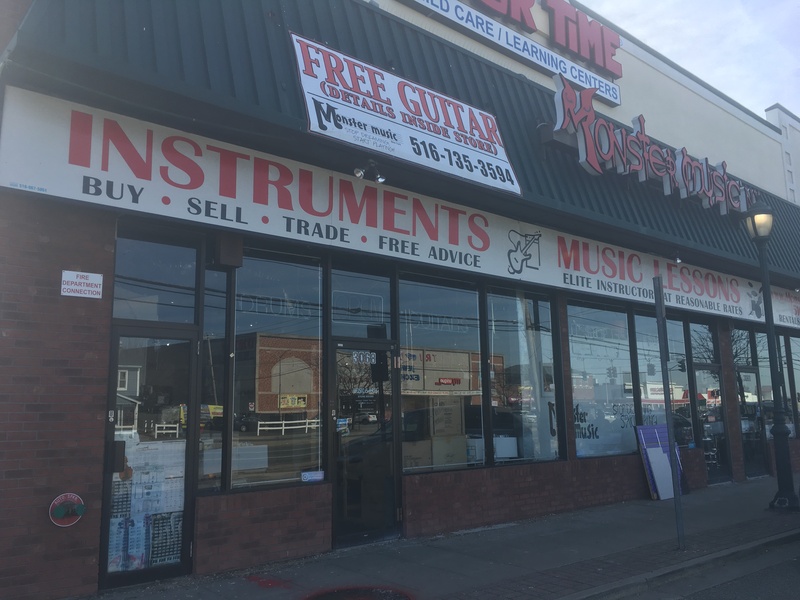 We are an authorized dealer on the biggest brand names so you can score competitive pricing on keyboards, digital pianos, electronic drums, acoustic drum kits, acoustic and electric guitars from Fender, Epiphone, Yamaha, Williams, Casio, Verve, Simmons, Pearl, Cordoba, and more. Plus, we’ll help you cross stocking stuffers off your list! There are limited time offers on your favorite reeds from D’Addario Reserve, Vandoren, and Giardinelli, as well as strings, music stands, mutes, mouthpieces, sticks, tuners and more. We know your life is busy so we grouped our stocking stuffers into easy buckets of $25 or less and $50 or less. Don’t see what you are looking for? We have the largest warehouse in the country. Ask our store associates about free shipping. SHOPPING FOR OTHERS ON BLACK FRIDAY? Let our store associates be your expert consultants. We can guide you throughout your purchase process and provide convenient solutions like free layaway and 0% financing. Our 30-day price match policy called Guaranteed Lowest Price (GLP) will give you confidence in our pricing. Our prices are aggressive enough to beat Amazon.com! Seriously. Learn more about GLP at www.MusicArts.com/GLP. Pointers 4 Players - FREE classes! FREE 101 Instrument Basics Classes! Join us for our LARGEST FREE lesson event of the year! Whether you just bought a new Guitar, Keyboard or Drum set, got one for the holidays or have been struggling to teach yourself. These FREE classes are perfect to help get you started! Learn some basic technique, chord progressions/ rhythms and more! PLUS! Event only deals on lessons, accessories and sheet music- see associate for details! RSVP TODAY to reserve your seat, contact your local Music & Arts.